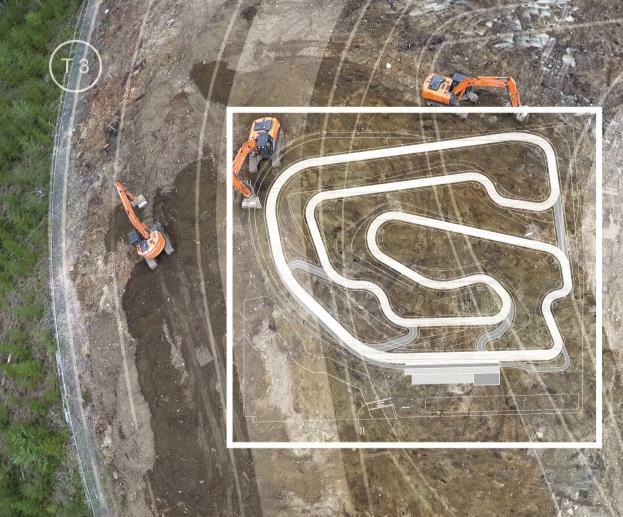 How do you move 750,000 tons of dirt and gravel across 155 acres with precision and accuracy along a high-performance test track? This was the challenge faced by Triple T Excavating when they were building such a track for the Vancouver Island Motorsport Resort. Based on previous excavation work for dealerships in Nanaimo, British Columbia, Triple T Excavating was the obvious choice to help deliver the test track for the use of luxury sports cars. With a tight timeline and lots of earth to move, Triple T Excavating needed its own high-performance machines. In the race to opening day, this job was all about power, speed, safety and reliability. 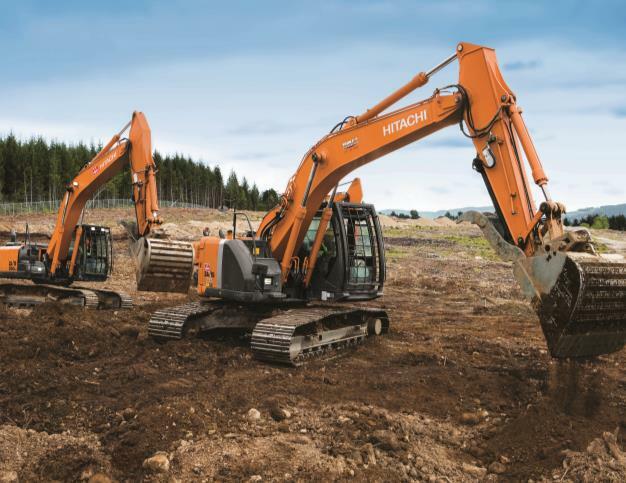 For this job, Wajax provided one ZX225LC-3 and two ZX250LC-5 Hitachi excavators. Each machine was equipped with thumbs and Falling Object Protective Systems cabs, providing the highest level of operator safety. With these machines, Triple T Excavating moved the 750,000 tons of dirt and gravel to achieve the final track bed levels and allow for asphalt paving. With excavators and support from Wajax, Triple T Excavating zoomed past the finish line and delivered on time. Solutions such as this are possible through our comprehensive service offerings and expertise in the power systems, equipment and industrial components areas.